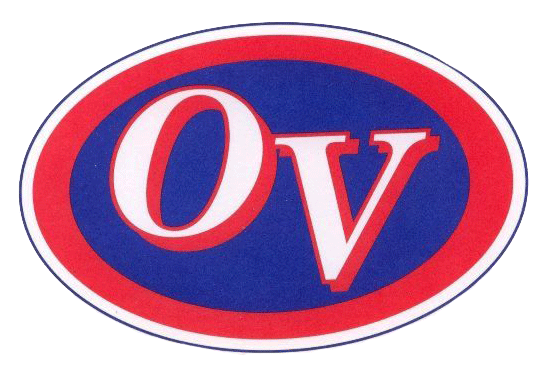 The Owen Valley Boys JV Basketball team traveled to Eastern Greene on Tuesday, coming home with a 46-43 victory. The Patriots overcame a four point halftime deficit after allowing Eastern to hit five three-pointers in the opening two quarters. Zane Sparks led all scorers with 12 points, followed by Ethan Lantz (11) and Zack Hamilton (10). The Patriots improve to 7-8 on the season, and will face Monrovia on Friday looking to even their record.